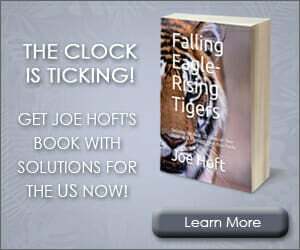 Rep. Martha McSally unloaded on her Democrat opponent in her first campaign ad after the GOP primary this week. 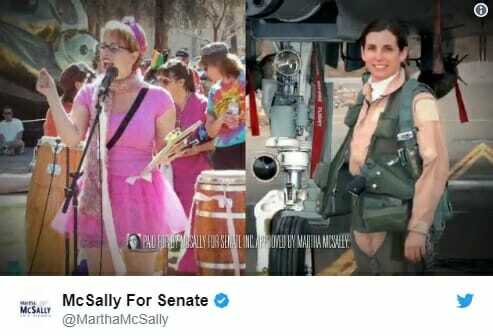 McSally, who is the first female fighter pilot in the US Air Force, destroyed her tutu-wearing opponent Kyrsten Sinema in the ad. McSally defeated Dr. Kelli Ward and Joe Arpaio in her primary this week. Kyrsten Sinema organized protests with communists and anarchists while Rep. McSally was flying fighter jets.